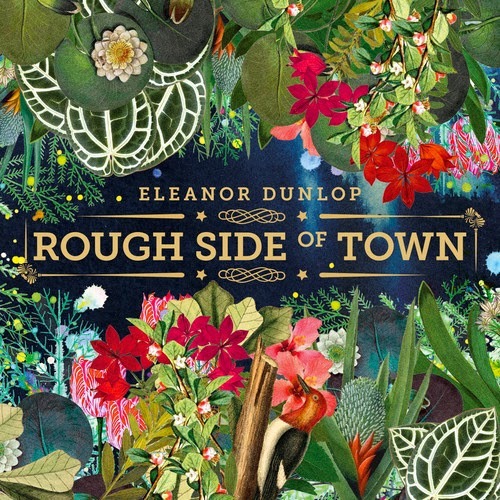 I first heard Sydney singer-songwriter Eleanor Dunlop last year when she released her first single ‘Disguise’. Her new single, ‘Rough Side Of Town’ is the second track to be lifted of her debut Ep. ‘Rough Side Of Town’ has her classic traits - beautifully arranged piano, evocative vocals and clever pop infused melodies which create powerful choruses. Eleanor is a star in the making and for anyone living in Sydney, she will be launching her Ep at the Brighton Up Bar next month.